Kyle was born on June 12, 1980 and was raised near Cheyenne, Wyoming. Kyle’s training with the arts began very early, but with no formal regimen in place. His talent and interest was recognized early by his parents and they nurtured and encouraged this passion. He had very intelligent art teachers throughout his school years that taught him the fundamentals and principals of art, but also had the ability to let Kyle run with things when they saw the chance versus forcing him into their view of “good art”. Kyle also enjoyed the competition that came with athletics, including cross country, basketball, and track. 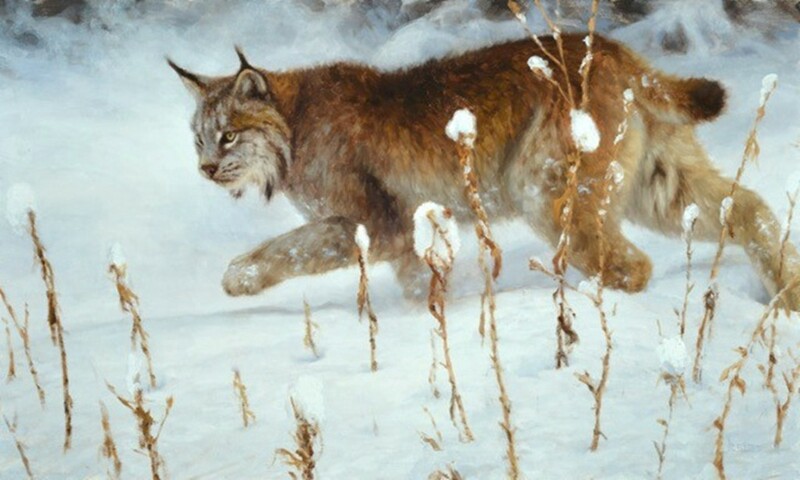 But it was around the age of 13 that he can remember having a strong interest building towards painting animals in particular. At the age of 16 Kyle began taking workshops from artists making a living from their work. Some notable teachers were artists named Terry Isaac, Daniel Smith, and Paco Young. 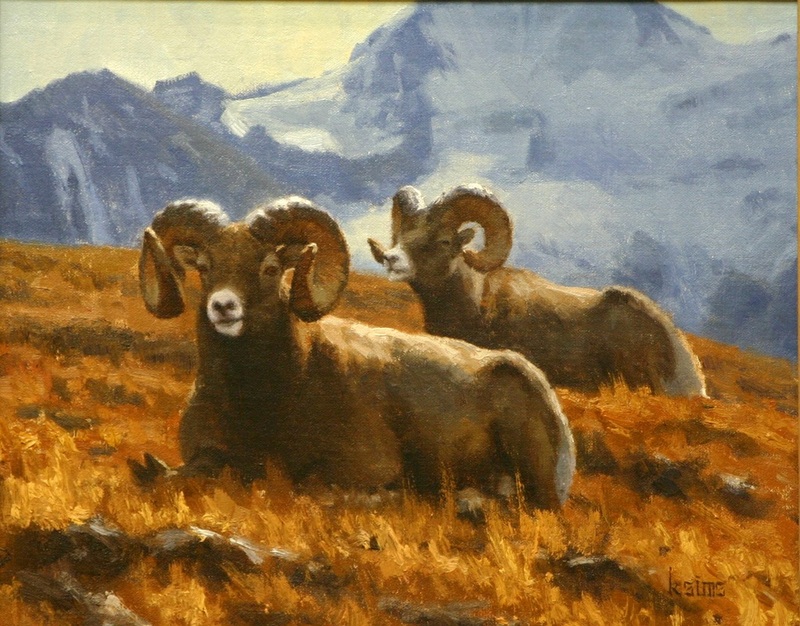 Kyle began to heavily study the works of those who painted wildlife in a realistic manner and in the medium of acrylics. He used acrylics for five to six years following this time and recalls it as being a great way to continue his improvement with drawing and layering with paint. Acrylic dries very quickly and made the layering process more efficient. Paco Young was very influential with Kyle’s development. It was Paco that really hammered home on how important it was to get outside and paint from life. Painting in the field altered the way Kyle sees, not only his subjects, but how it can help an artist to make a more pleasing painting. This method will, over time, train your eye to become accustomed to how actual life appears to the human eye/brain. 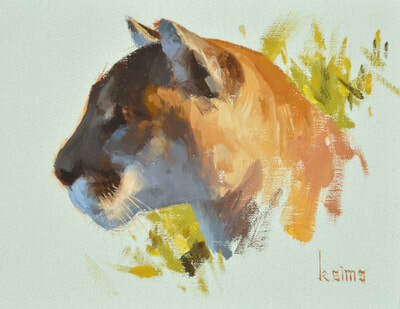 Every year, Kyle’s tastes with painting and art continue to evolve through practice and study. This isn’t something forced, but rather a product of time and passion, bordering on obsession. We invite you to join Kyle on this journey and make some discoveries of your own. 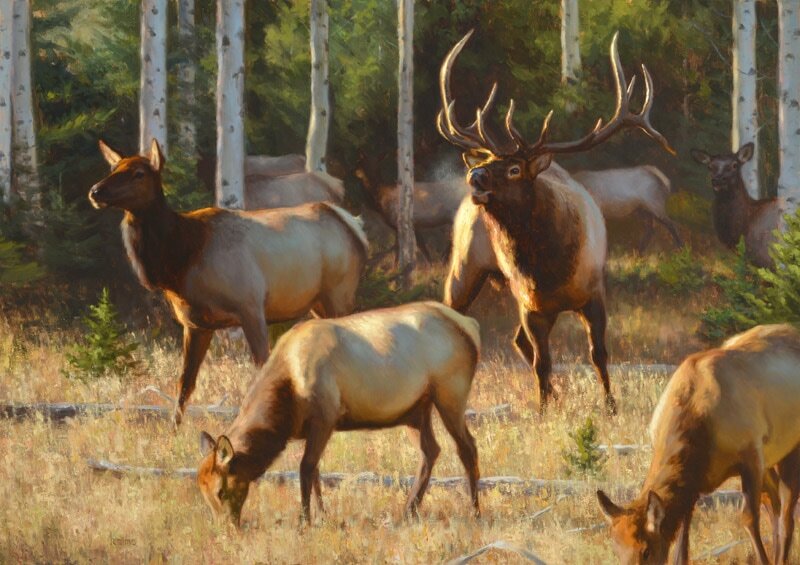 Kyle’s work can be found in Jackson, Wyoming and Scottsdale, Arizona. A few, select paintings have been chosen for publication by Somerset Fine Art.